Artist signed copy now available on this website only. 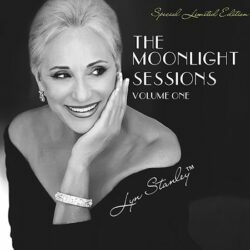 This is the stereo hybrid high end CD version of The Moonlight Sessions Volume One. This wonderful sounding CD has both a CD layer (can be played on most CD and car players) and a single DSD 2.8 high definition sound layer for use on SACD players. This album will also play on most BlueRay or other machines that play DVDs for an ultimate theatre sound experience. 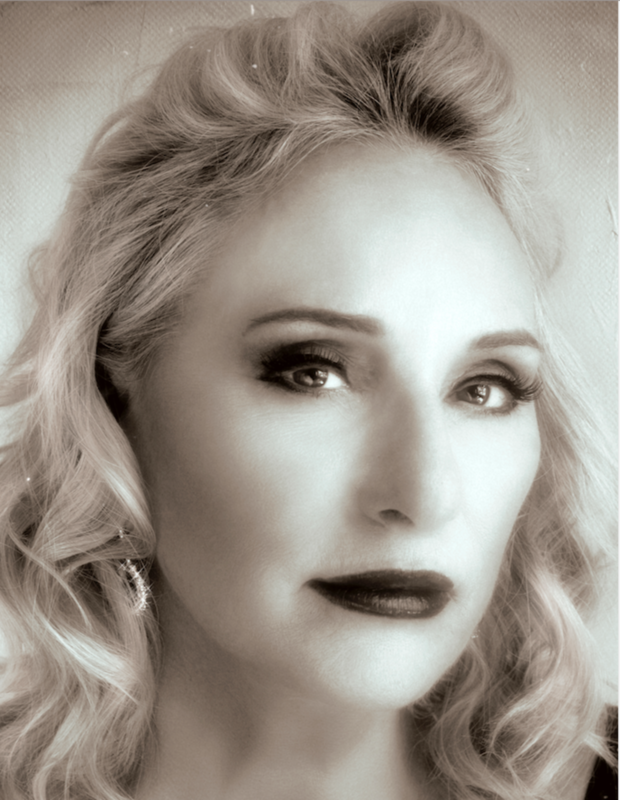 This album is personally signed by Lyn. 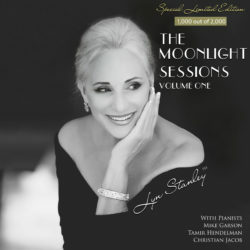 The Moonlight Sessions Vol. 1- Special Limited Edition, 45RPM, 180g, Numbered, SuperSonicVinyl™ ONE-Step Double Vinyl Album.